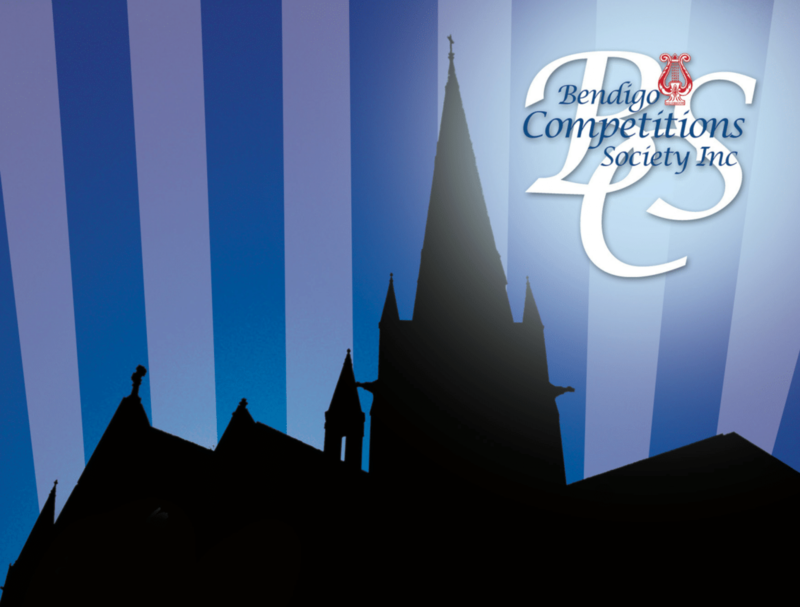 Music Condition of Entry – Bendigo Competitions Society Inc. The Society does not accept any responsibility for music books or scores, CD’s or tapes not collected backstage or from the office immediately after the section finishes. Music scores are not required for the Adjudicator for any sections in the Modern Vocal discipline. Competitors are to limit their items to reasonable lengths and where stated adhere to time limits.REPEATS SHOULD BE AVOIDED. MODERN VOCAL and CLASSICAL VOCAL competitors entering any “Song from a Stage Musical” Section must provide the title of the song, state which Stage Musical the song is from. The song presented MUST be from a Stage Musical – it can only be from a film if it has also been produced as a stage musical. MUSIC STANDS – Music stands will be available for all disciplines. For music sections that specify AMEB/ANZCA levels, competitors may only enter the level being studied this year. Useful Reference: “AMEB Manual of Syllabuses”. DUETS & ENSEMBLES – Individual competitors may be part of more than one duet or ensemble in a section. The same duet or ensemble may only enter once in a particular section.